If you are waiting for a Bollywood movie full of action and romance. So one such movie is coming in 2018. Which will be full of action and adventure. This year’s biggest action film will be released in 2018. All of you have seen the rebel movie of Dance Star Tiger Shroff. The rebel was a superb and action-packed film. Now let us tell you that the sequel of the rebel film will be released in 2018. Whatever will be full of action. 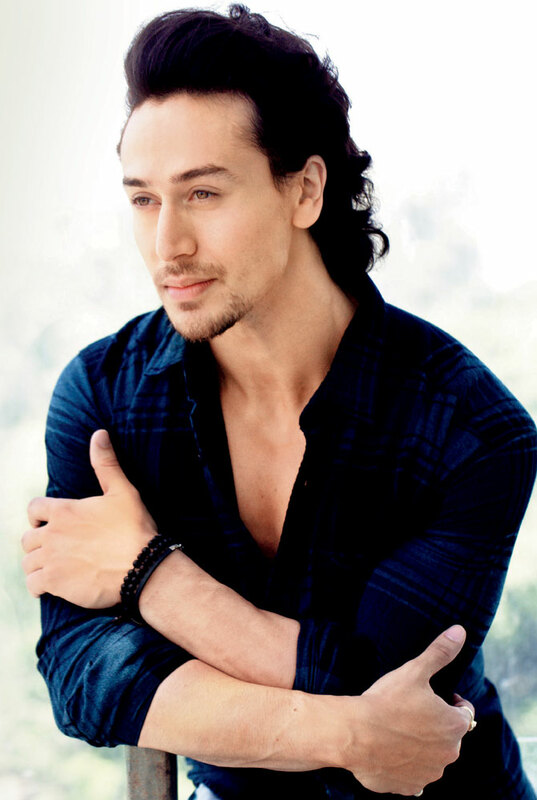 Tiger Shroff will win the hearts of people with his action in the film Baggi, which will be won in 2018. 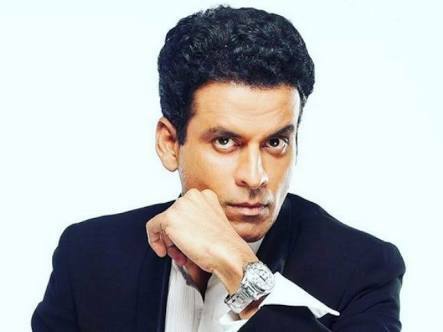 Along with this, you will see Manoj Bajpei in his own style. The film will be released on April 27. Tell them that in the film Baji 2, the symbol Babbar will be seen playing Villain. Ahmed Khan will direct this movie. At the same time, according to Bollywood experts, the rebel will be the biggest action film of 2018.